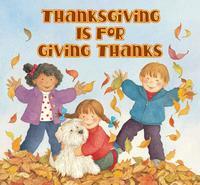 Thanksgiving reminds us to be grateful for all the little and big things that happen in our lives. And that’s a very good thing: feeling thankful helps us to stay positive! When we focus on little acts of kindness and moments of joy, it’s easier to feel happier. The Cherokee community is grateful for blessings and challenges that each season brings. This is modern Native American life as told by an enrolled citizen of the Cherokee Nation. 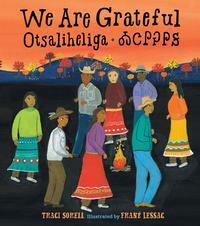 The word otsaliheliga (oh-jah-LEE-hay-lee-gah) is used by members of the Cherokee Nation to express gratitude. 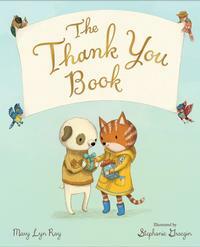 This book explores the many ways of being thankful that can fill a child's day. Timely, wise, and accessible, the poetic text and tender illustrations celebrate the powerful impact gratitude can have on our lives. 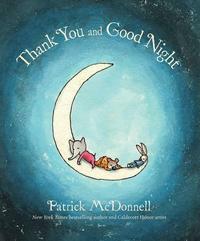 This bedtime book captures the magic of a sleepover with friends and reminds us to cherish life's simplest pleasures. During a fun pajama party, three animal friends dance and play, but at last everyone is getting sleepy. Is it time for bed yet? Not before taking the time to say thank you for the day, the night, and good friends. Being thankful helps us to stay positive and feel happy!